Verizon and the NBA have agreed to a new partnership, one that will have Big Red selling League Pass and offering free games through its Yahoo Sports app. League Pass, if you aren’t already hip to it, is good for watching basically any out-of-market NBA game, so long as the game isn’t being nationally televised on ESPN or Turner stations. For example, if I want to watch my Trail Blazers play while I’m traveling for work, I could now fire up League Pass through Yahoo Sports and watch. League Pass will cost you $99, but as a way of persuading you to purchase, Verizon will offer 8 games for free to preview the subscription offering. The partnership goes way beyond just League Pass and watching games, though. According to Verizon’s press release, they will be creating new content based on archived NBA footage, develop AR content, plus offer highlights and exclusive commentary via Yahoo Sports and a range of Verizon’s other media platforms. Here are the takeaway highlights from the partnership. 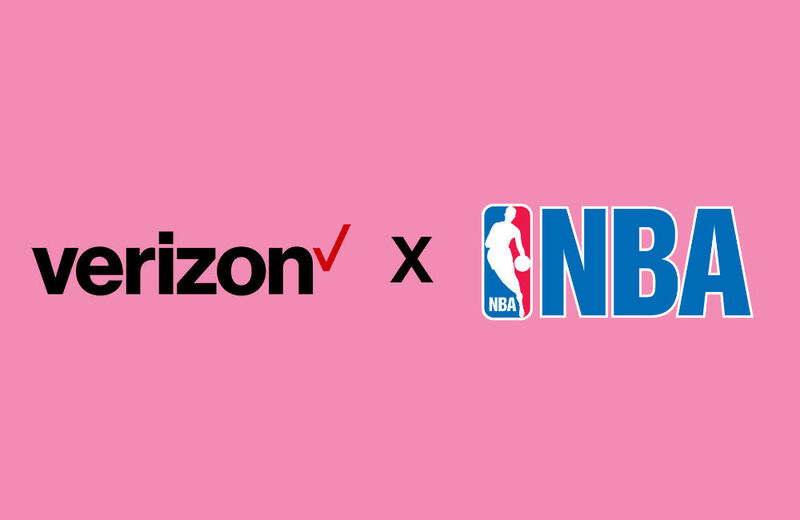 Should you be on Verizon and want to get in on the NBA action, here’s your chance.